It is necessary for fruits and vegetables to be displayed properly to attract the attention of potential customers. Also turnover of these fruits and vegetables need to be on the high to ensure that there are no rots and decays of these perishables. All these details are aptly noticed and the right solution is being offered by Donracks in the form of adjustable fruit and vegetable racks. These adjustable racking solutions help in displaying all the contents of the fruit basket to the customer which makes it easy for them to pick the ones that they feel is the best. 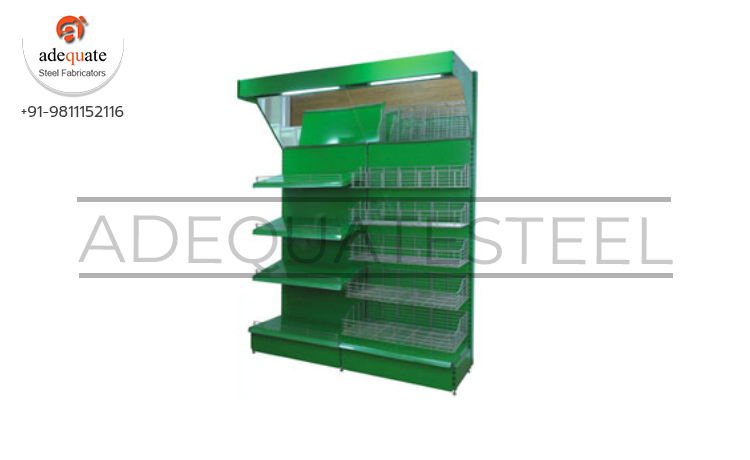 The adjustable racking for convenience sakes is designed as smaller racks on the top and the larger ones in the bottom. The tilt is very important as it helps to offer complete visibility of all contents even in the lower racks. The design is such that the lower racks are marginally larger than the upper ones and are segregated into boxes thereby helping to hold different varieties of fruits and vegetables together.